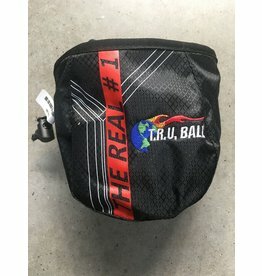 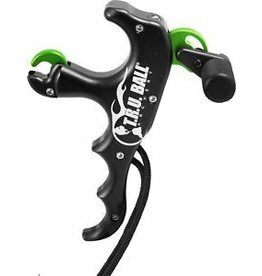 Trigger release from TRU Ball. 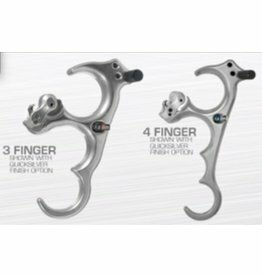 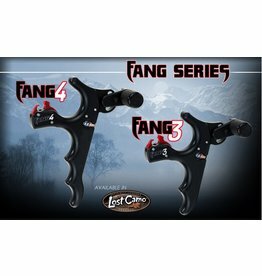 Popular 3 finger model design. 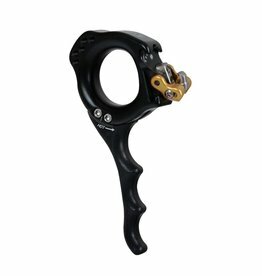 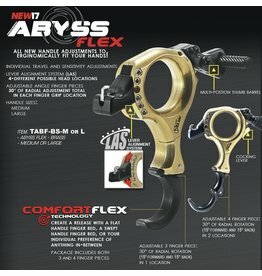 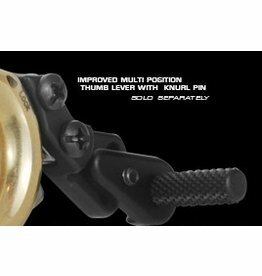 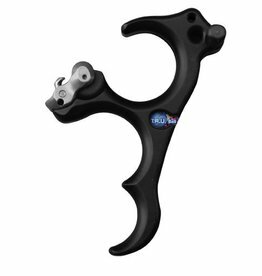 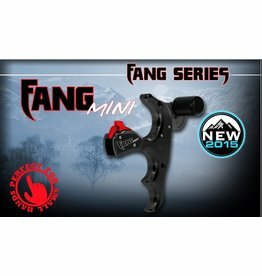 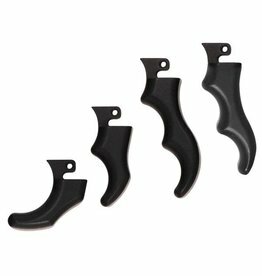 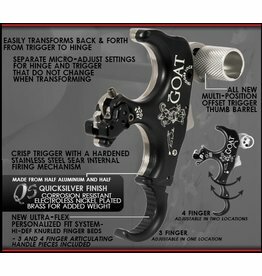 Adjustable trigger with adjustable travel and sensitivity. 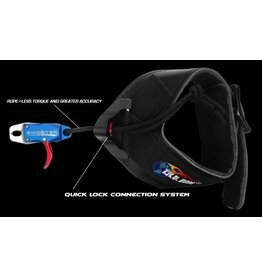 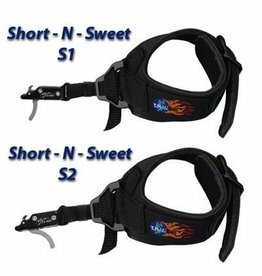 Easy loading design - push jaw closed to secure to D-loop. 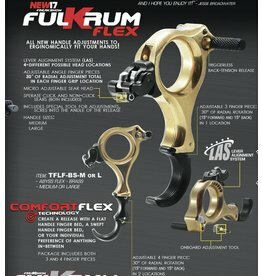 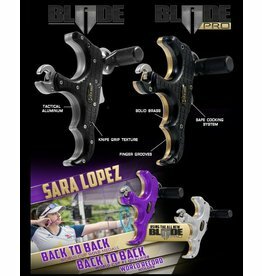 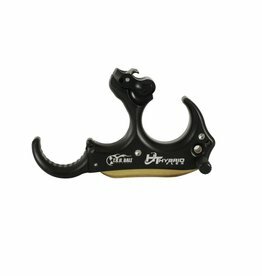 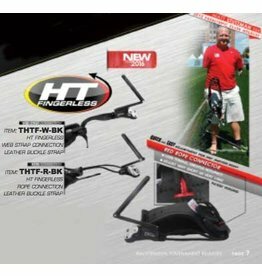 Feather-light, non-collapsing trigger that is closer to the bowstring for more draw length and more SPEED!!! 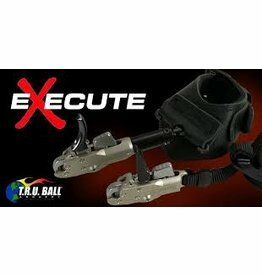 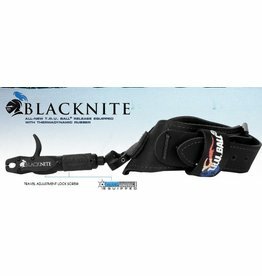 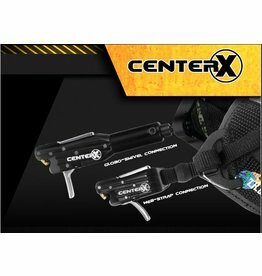 HT backtension release that can be shot without fingers.